There are several weekly Bible Study Groups on different times of the week in homes round the village. We follow a variety of topics - either on a particular book of the Bible, or on a Scripture theme. The groups are open to anyone from any of the five villages in the Parish Group. Each meeting devotes some time to prayer. 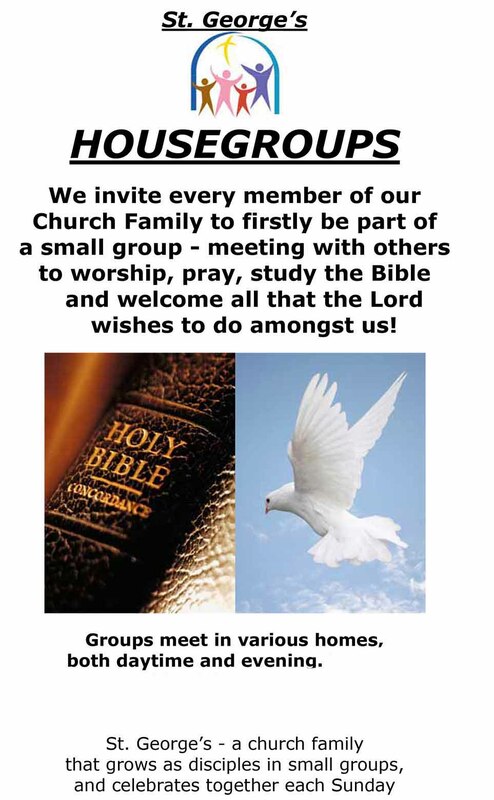 If you would like to know more about the homegroups, please get in touch.